Our professional, friendly Hog Roast Sussex team has been providing top-notch service and food for many years now, and we’re well-established in this county’s fantastic catering scene. Our dedication and attitude towards our customers and the delicious food that we cook are second to none and we’re often commended on both, as we always go the extra mile and that’s service with a smile, too. This goes for every kind of party or event, whether it’s formal or informal, and whether you have a small budget or a great big whopping one. Either way, if you put your catering into our fully-capable and fully-trained hands, we are sure that you will be more than delighted with the results. 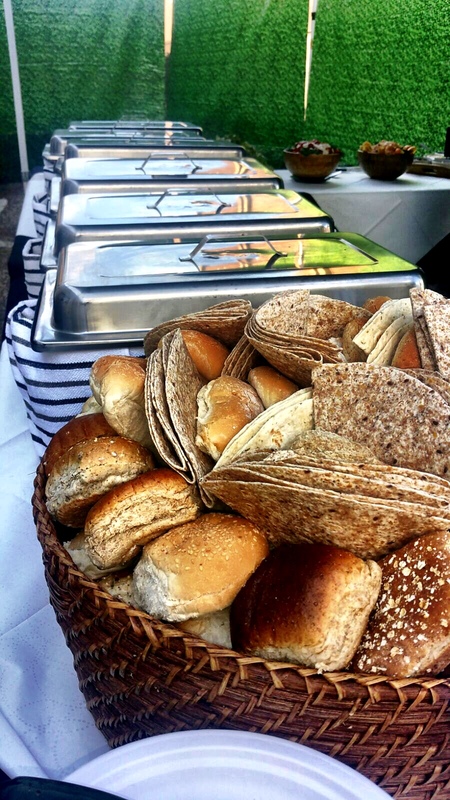 Hog Roast Sussex is known in this area and beyond for providing amazing food for so many different kinds of parties, whether you’re celebrating at home, at a hotel or in a meeting room. What we always ensure is that plenty of variety is offered because we know that everyone is different. While we don’t overwhelm you with choices, we have more than enough for you and your guests to be satisfied. You see, we don’t only cook hog and spit roasts, despite them being our forte; we have a multitude of menus for our customers to choose from, including mouthwatering pigs in buns and spit-roasted whole birds and beasts, but they also include options such as homemade canapés, tiger prawns and chocolate torte. We can barbecue food, serve several courses or cook yummy dishes for any guests with dietary needs. It’s your party, so it’s your choice of food, and we will do our utmost to make sure everyone is well-fed and happy. Being our forte, and even being ingrained in our name Hog Roast Sussex, we do have to tell you a little more about our fantastic hog roasts. Using the best quality, locally-sourced meat, we roast your hog for hours at your venue until you see a golden brown outside covered in salty crackling, the slivers of meat falling off the knife and melting in your mouth. Add our homemade stuffing and apple sauce to the fresh pork and you’re onto a clear winner. It’s not all just in the taste, though – once you’ve seen one of our hogs sizzling away, the meaty aromas wafting around, you’ll be hooked. Contact us today to hear more about us and our delicious hog roasts.